Wer Prinz Pi kauft holt sich gleich noch die neue Scheibe von CLOVERFIELD. Hier wird nicht gerappt, sonder nur gegrooved und gechilled was das Zeug hält. Reinhören und geniessen. Bitte hier klicken um direkt zu musicload zu springen…. Der Album-Titel ist cool. Sehr kreativ. Und sehr vielversprechend – und das auch noch zu Recht…. Das Album ist schon auf Rang 12 der Verkaufscharts Dance & Electronic auf amazon angelangt. Sehr ruhige und schöne Titel gibt es da zu entdecken: Lovecore (Mix Nr.8) ist mein Anspieltipp! Warum jetzt unbedingt ein Song von Johannes Oerding mit drauf gepackt werden musste…. ich weiss es nicht. Der Track passt einfach stilistisch nicht zu den anderen Titeln; ist aber trotzdem absolut hörenswert. 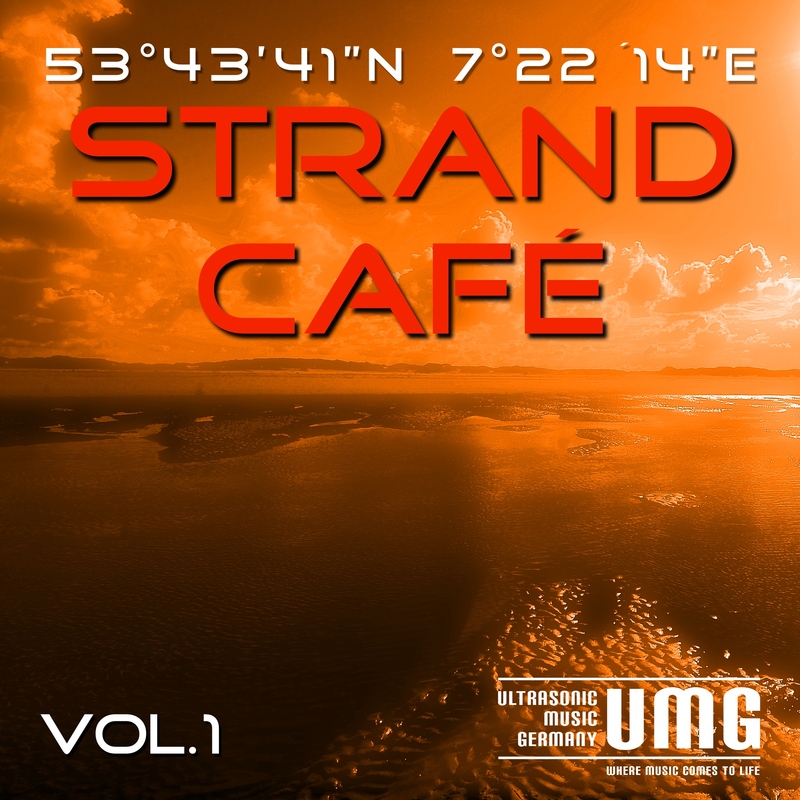 Weitere hörenswerte Neuerscheinungen in Richtung Dance & Electronic sind auf dem Album Strand-Café, erschienen bei ultrasonic music germany zu finden; hier geht´s direkt zu Album bei amazon.de (<- clicken). 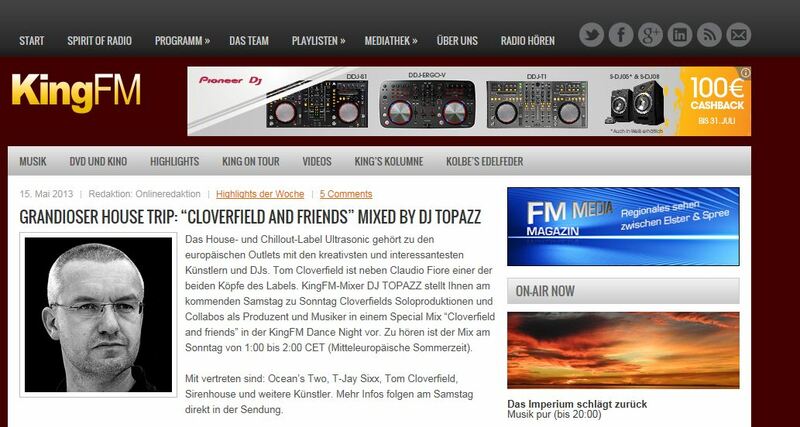 0 Cloverfield in the mix…. next STROM:KRAFT Radio show: FEB 18th. 7pm. Looking forward to the next show! 60 minutes finest deep, tech and chilly house! Tune in to STROM:KRAFT. There is always a nice show…. 3 It´s there. Beatport presents the House and Chillout Compilation of the year 2013. Only today 15%off!! 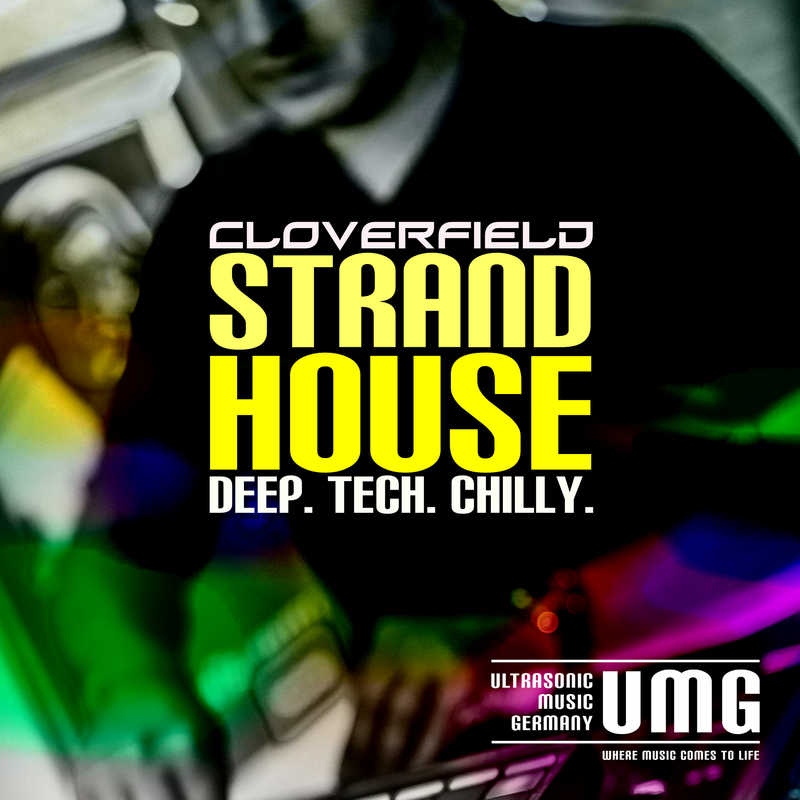 Beatport presents the House and Chillout Compilation of the year 2013. 15 wonderful tracks created by top notch international artist of one of the finest digital labels in Germany: ULTRASONIC MUSIC GERMANY starts a new serie of beach and chill out music. On this compilation you will meet LauraLME, Kim Siren, Niamh Clune, Brooklynbridge, Nic Fuller, Mind24, Reiner Winschermann, Claudio Fiore, Peter Strom, Mark Kavas, Jay van Rainwood, Cloverfield, Sirenhouse, PoeticBeatz, OCEAN`S TWO, T-Jay Sixx, Mare Mystica and Chilly Vanilly. 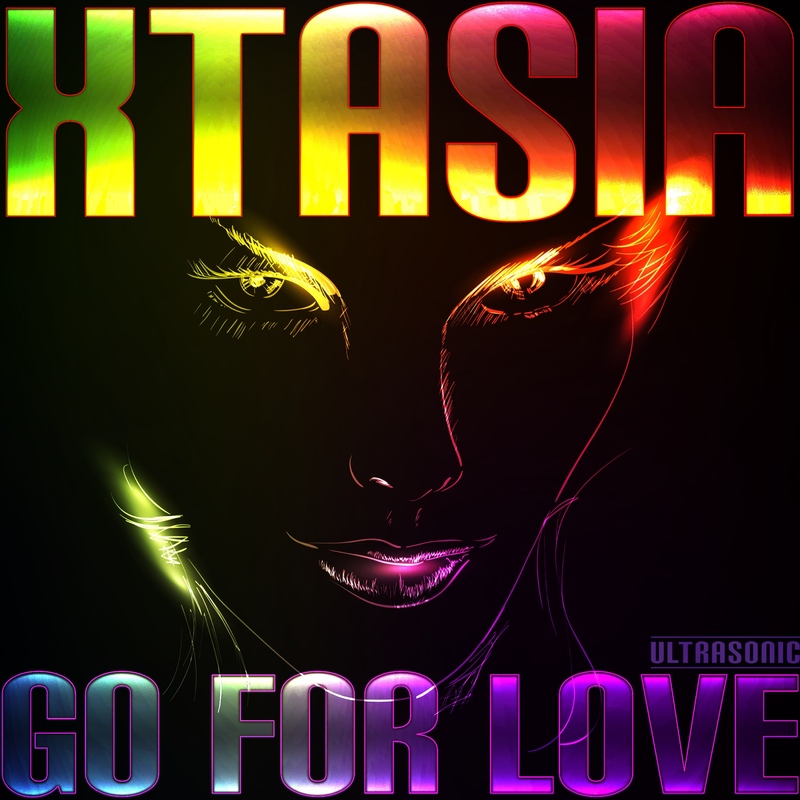 Click here to go to beatport and check it out. 0 DAVID BOWIE & CLOVERFIELD neu auf iTunes – WHERE ARE WE NOW? not really comparable!! 🙂 Big respect for David Bowie. 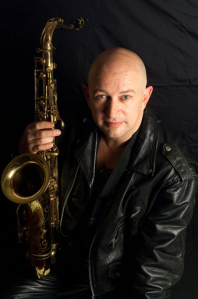 He is a great inspiration and music heroe for me. 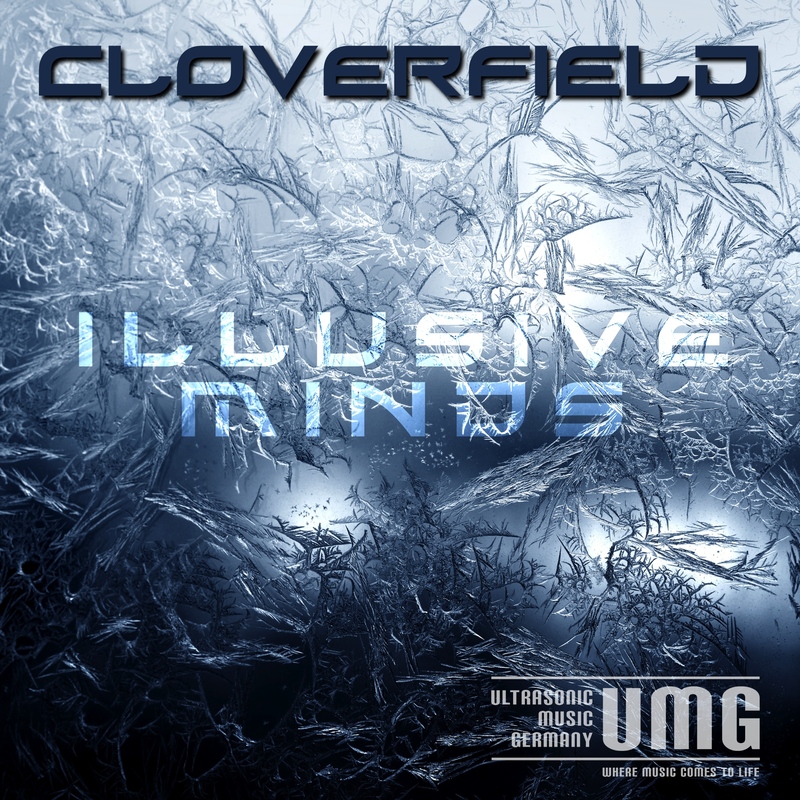 His release and the new CLOVERFIELD single are now available at iTunes. The Link leads you to the CLOVERFIELD album. David Bowie does not need promotion… his release is featured at iTunes store in the BIG PROMOTION AREA…. so… no need to put the link here. Die beiden sind natürlich überhaupt nicht vergleichbar. Aber beide sind neu auf iTunes erschienen. 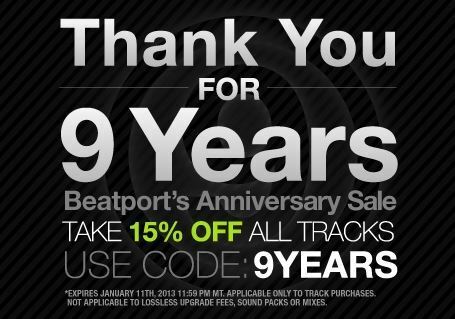 0 9 Years Beatport Anniversary Sale – Take 15% Off All Tracks – Get brand new tracks of all UMG artists. Get 15% off on all tracks – Click here to go to the shop. There is no better sound quality avilable than on this amazing store! 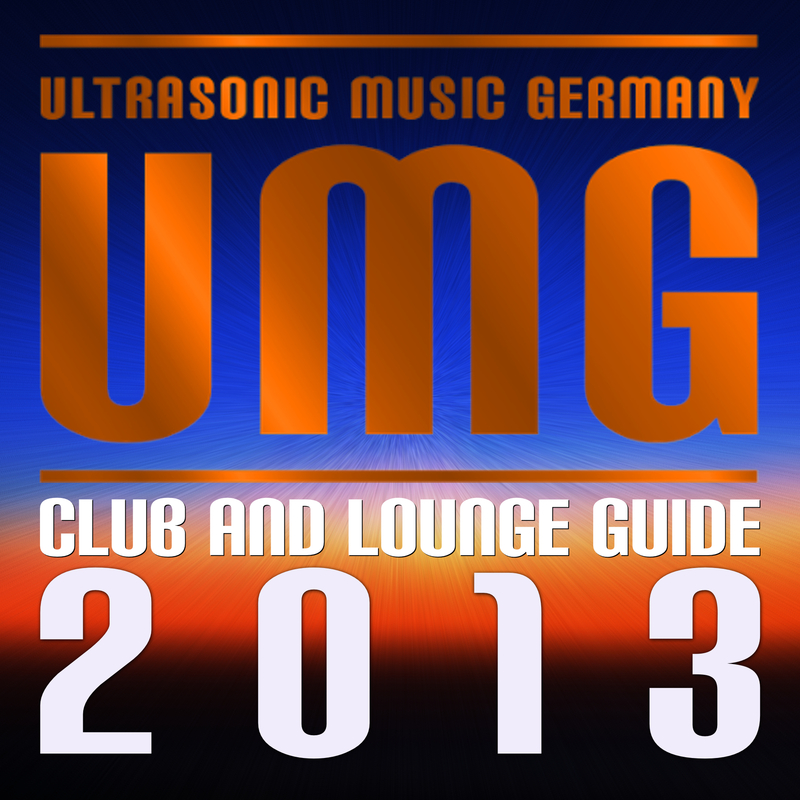 Find some exclusive and brand new tracks from ULTRASONIC MUSIC GERMANY artists. 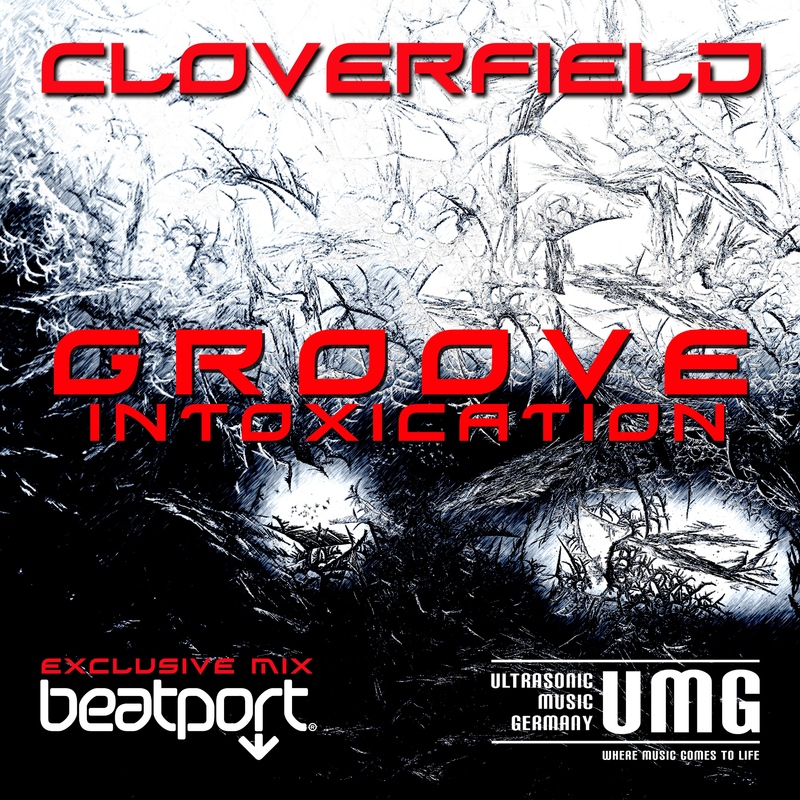 By the way: All songs of UMG you hear on deepsound.FM global radio are available onbeatport. Check the new tracks by CADENZA Records – Luciano and Vagabundos – too. Extraordinary releases ahead!